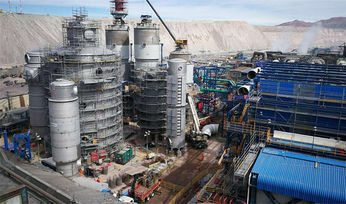 Canadian construction and engineering firm SNC-Lavalin (TSX:SNC) has said that Chile’s state copper company Codelco has terminated its contract and initiated a drawdown on about US$42 million in bank guarantees. 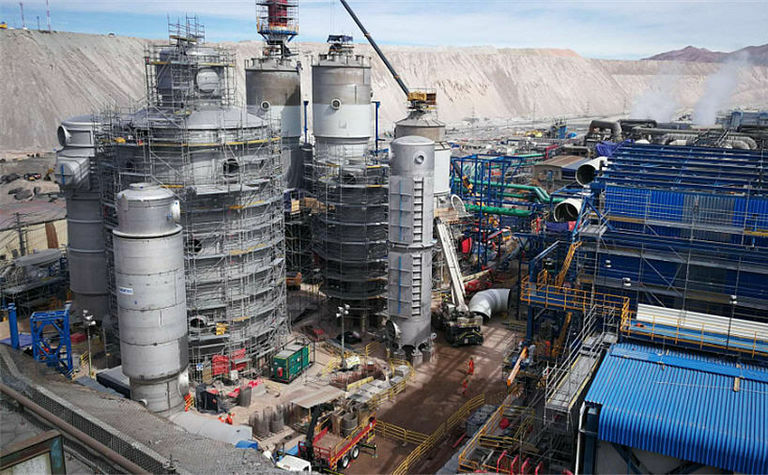 Codelco stated SNC-Lavalin failed to meet its commitments under a $260 million contract including quality issues and delays in subcontractor payments and project execution. 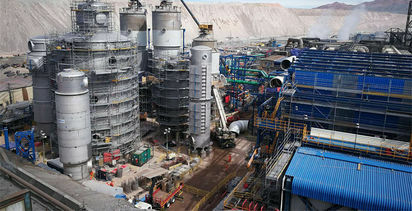 The news follows earlier profit warnings issued by the Montreal-based company related to aa engineering, procurement and construction contracts with the world's largest copper producer to replace the Chuquicamata copper smelter effluent treatment plant, and to build two sulphuric acid plants at the same site. "We are appalled and surprised by the decision taken by Codelco today. We had reached an agreement in good faith on February 1st regarding the full completion of the project and a process for a fast track dispute resolution of previously announced unresolved issues through accelerated arbitration," SNC said in a statement. 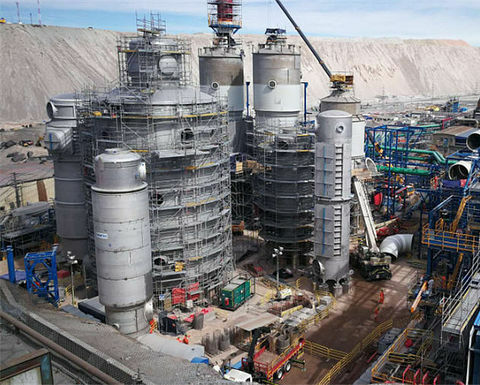 The company said the project was nearing completion, but the termination of the contract by Codelco would put its completion and commissioning date further at risk. SNC said that effective immediately it had started demobilising the job site, began assessing the legal and financial impact of Codelco's decision, and began preparing the dispute resolution actions to recover as much as possible of the previously announced losses. The engineering firm said that issues with the performance of the contract were due to, "site conditions that were the responsibility of Codelco, and the poor and unjustified acts by the main construction subcontractors". "We believe that this termination is unwarranted and in breach of good faith agreements reached by the parties," the company said. The Codelco termination throws another handful of salt into an openly wounded company that is facing criminal charges from allegations the engineering firm paid millions of dollars in bribes to win government business in Libya between 2001 and 2011. If convicted, the company would be barred from bidding on Canadian federal contracts. CEO Neil Bruce said last week up to 9,000 jobs at the company were at risk if it was unable to obtain a remediation agreement called a deferred prosecution agreement (DPA). A DPA is a means for protecting innocent stakeholders from the criminal actions of a few bad actors in a company. SNC shares have fallen 26% since the start of the year to C$3,435 valuing the company at C$6 billion.